Big Brother After Dark will be returning for its third season, according to Showtime’s Web site. 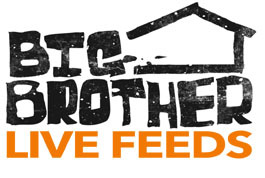 Big Brother After Dark started last summer during Big Brother 8. The show airs nightly on Sho2 from midnight to 3:00 a.m. EST.